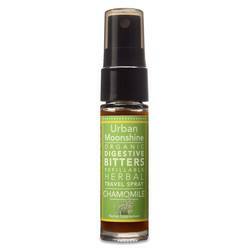 Urban Moonshine is located on the beautiful shores of Lake Champlain in Burlington, VT. With 100% organic Cane Alcohol, their products are gluten free and blended to be the best. 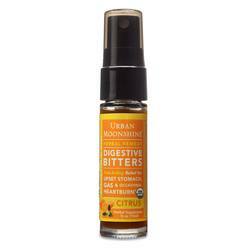 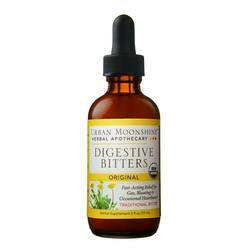 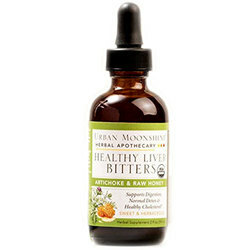 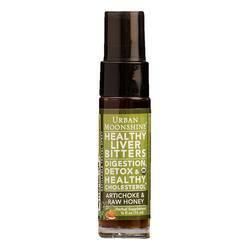 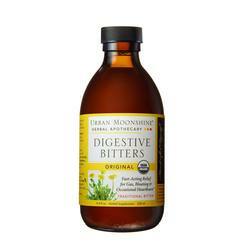 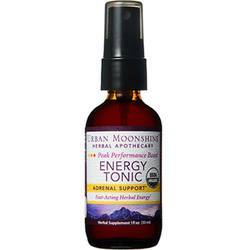 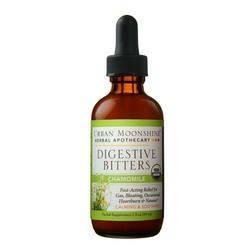 Bitters stimulate the body's natural digestive response and Urban Moonshine strives to make them taste great. Try and enjoy the unique blends from Urban Moonshine and see the difference for yourself! 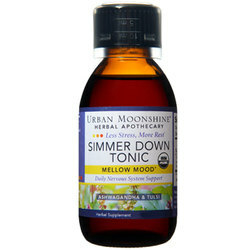 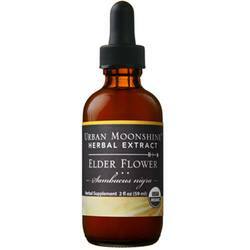 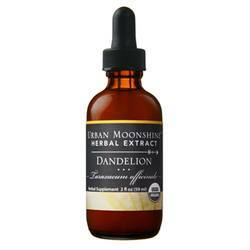 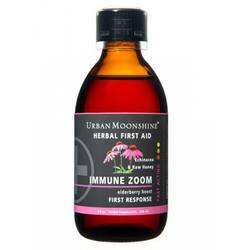 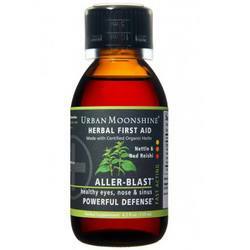 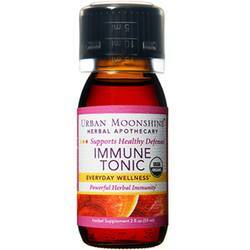 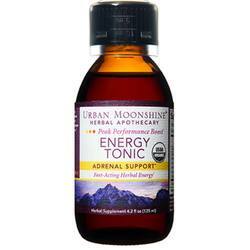 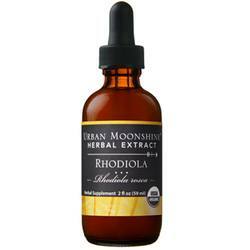 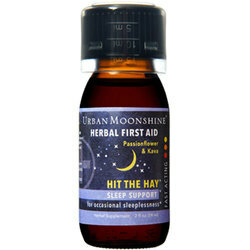 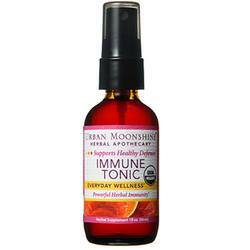 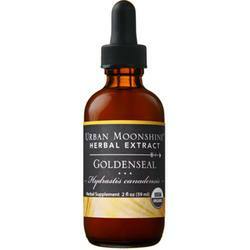 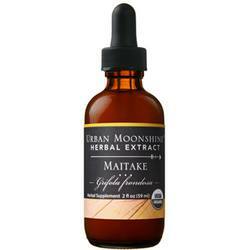 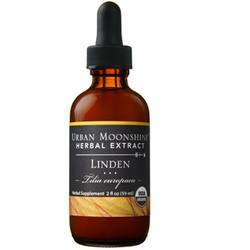 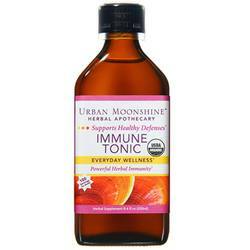 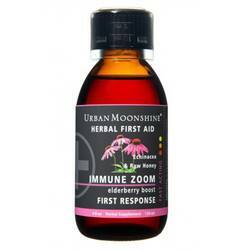 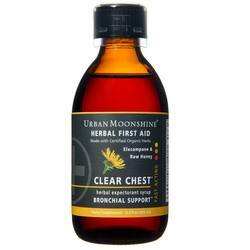 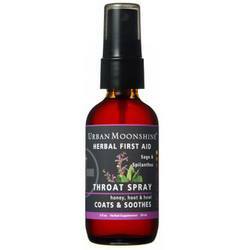 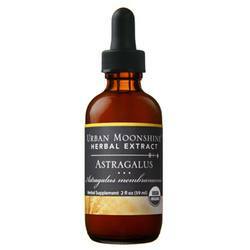 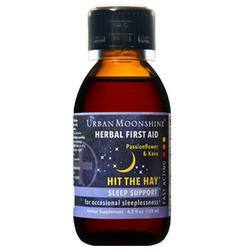 We are an authorized distributor for Urban Moonshine. We offer fast, reliable shipping from the United States to Australia on all Urban Moonshine products so you will consistently receive the lowest price and biggest savings by importing directly to your doorstep.